Early morning in Asprovalta. There are still plenty of free sunbeds but the beach is so large that space is not a problem at all. 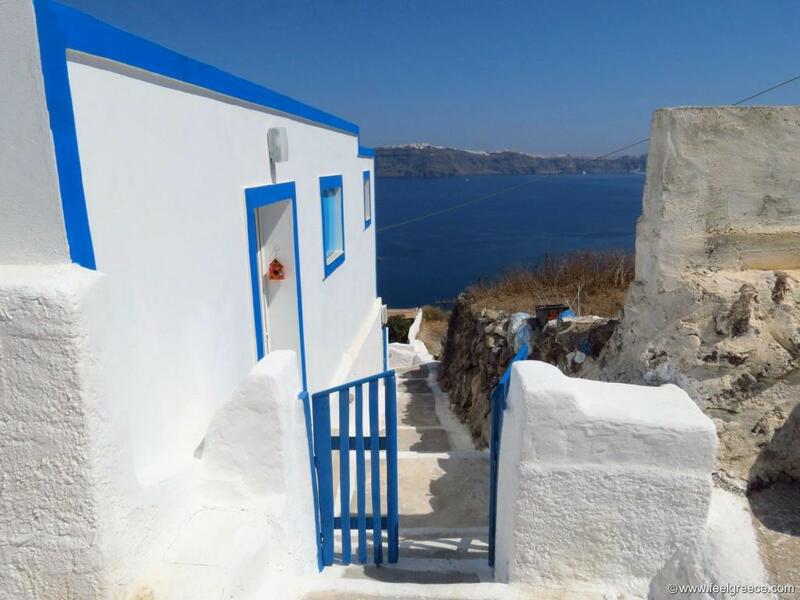 A small traditional cafe in Pyrgos, Santorini. Compared to all the Caldera villages, this one is relatively quiet and you can enjoy your coffee away from the crowds. 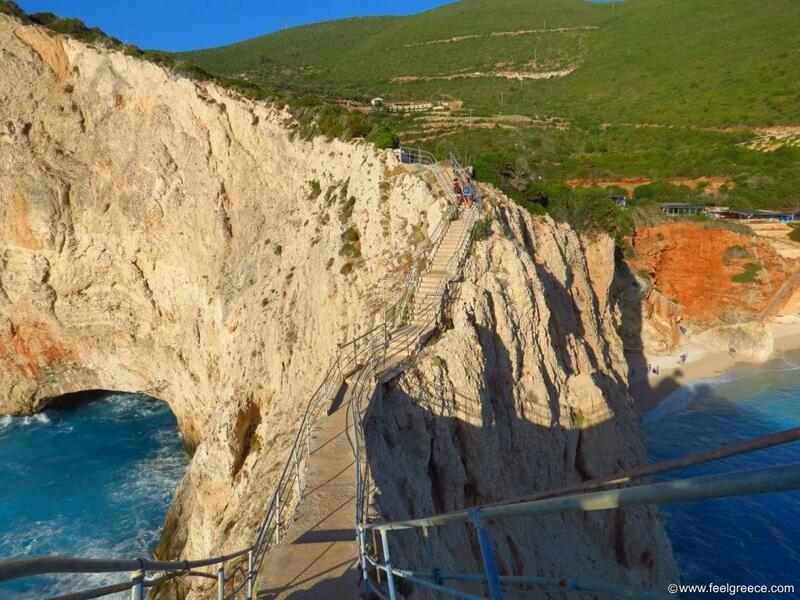 The scary platform above Porto Katsiki beach, Lefkada. Most photos of this place are taken from here. 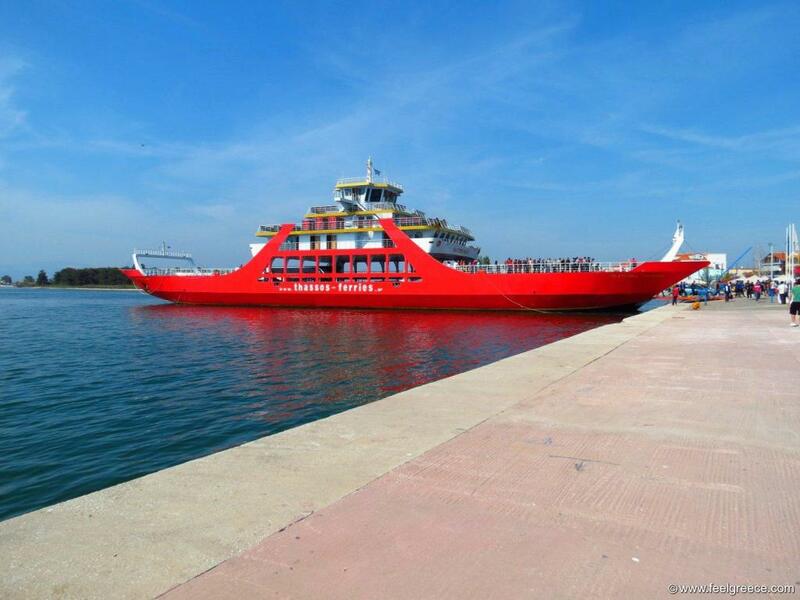 The ferry to Thassos island is just about to leave from the port of Keramoti. 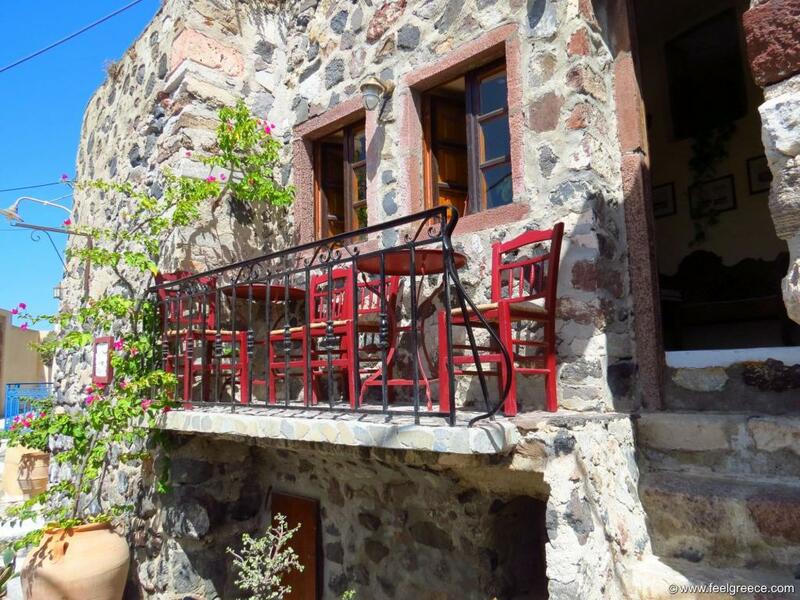 A private house in Manolas village, Thirasia. The island is not developed for tourists and many houses are left in ruins.